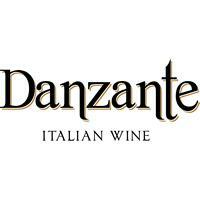 Danzante is a collection of contemporary Italian wines intended for the enjoyment of "la dolce vita." They express both passion and style which are essential to the Italian lifestyle. The name Danzante, Italian for dancing, captures what you will experience with these wines: a feeling of enjoyment, celebration and most of all, being in touch with your senses.